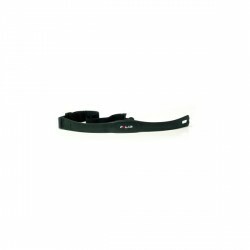 Like hardly any other company, Kettler stands for quality "Made in Germany". Due to the production in Germany, Kettler can offer highest quality standards - like the special model Kettler CTR 5. The successor of the classics CTR 3 and CTR 4 offers an excellent processing quality and selected components. Assembly and operation are quite easy, so that you can start your training very quickly. No matter whether you want to lose weight or you want to keep in shape with a regular training or if you want to achieve top performances. 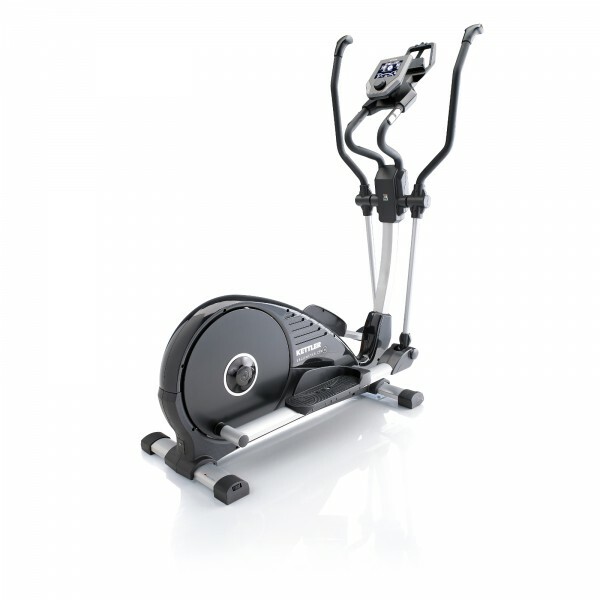 The Kettler elliptical cross trainer CTR 5 is equipped with the Advanced display. The operation of the display is very easy thanks to the control knob. 10 programmes are pre-installed on the console and a programme editor allows to create easily own programmes as well. Four users can save their data in the training computer and every user can save one programme. In addition, a guest mode is given as well. All important data are permanently shown on the Advanced display of the Kettler CTR 5. 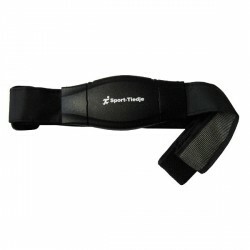 It includes, for instance, the current resistance output in Watt, the calories and the distance or the heart rate. The training with certain training times on the Kettler elliptical cross trainer CTR 5 is quite easy, because the heart rate zone, in which you are doing your training, is permanently displayed. You can choose from two training modes when you work out with the Kettler elliptical cross trainer CTR 5. The AUTO mode works speed-independently. That means that you set a resistance output in Watt. The braking power is controlled by the computer depending upon your stepping speed. When you run faster, the braking power is reduced. The output of the Kettler CTR5 can be set from 25 to 400 Watt in the speed-independent mode. The MANU mode is speed-dependent. The resistance output in Watt depends upon your stepping speed and the previously set braking power/resistance level - this setting is similar to a gear of a bike. When you run faster, the output in Watt increases as well. The display shows permanently your Watt output. The resistance of the Kettler CTR 5 is generated by an advanced induction brake system. Here, an electronically controlled magnetic field acts on the balance mass. The advantages of induction brakes are the quick response time - the change of the resistance is done in no time -, the very precise setting of the resistance, and the very smooth brake effect. Besides the brake, the balance mass is important for a comfortable, smooth running. It's less the weight, which is important, but rather the workmanship and the interplay of the components. With respect to Kettler fitness equipment, you can rely on many years of experience, which guarantees the perfect setting-up of the components of the Kettler elliptical cross trainer. Really good daily training. Complex training opportunities for different levels of resistance. Until this point I do not see any disadvantages for this product. It is good cross trainer for home use. It has few programs build in which can you use. Easy to operate, no problem till know (over 1 year of use). MagicMaps DVD Interactive Maps In stock! MagicMaps Interaktive Karten DVD-Set In stock! MagicMaps interactive maps Austria In stock! Kettler elliptical cross trainer CTR 5 add to comparison list.